I will be more happy if you will write your name with comment next time. thank you and i wish you both of you the same.. 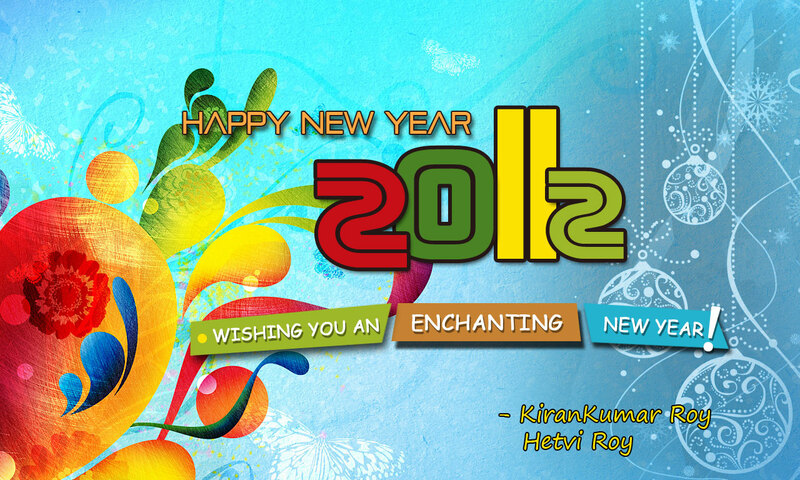 Happy new year to u and ur hubby. 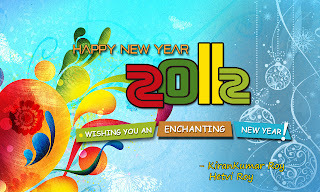 “Wish You & your family a Happy & Prosperous New Year 2012”. Sure will try to put more n more stories. It will be my honor if my readers are inspiring by reading this stuff.